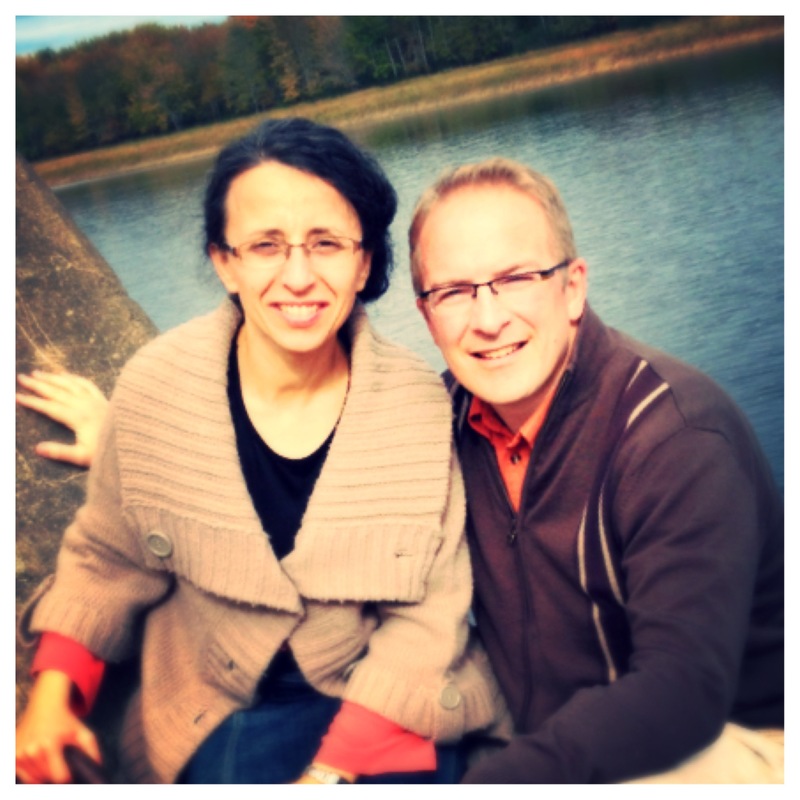 Don’t even think about extended missions involvement without the full support of your spouse! Your joy depends on experiencing fulfillment in all areas of your life… personal and ministerial, and joy is key! If things at home are stable and balanced, you will approach the work of the Lord from a more positive start-point… and positivity breeds positivity. Your family is an example to those with whom you minister. This is not to say that your family needs be perfect (that’s not reality) but it should be a positive example of Christianity and should inspire others to want to serve Christ as a family. This holds true for ministering families in any context, but there is an added layer when it comes to missions work, particularly in an overseas setting. be key in helping your children manage a new cultural context with its different norms and expectations. help your children balance the sense of loss (having left friends and familiarity) with the opportunities for discovery and growth that a new country and culture afford. remind you when its time for you to balance a bit… perhaps pull back to make sure your kids feel your support as well. If you are the one who has primarily experienced the call of God for this place, it will be easy for you to pour yourself into the work with full gusto. There will be times when your children and your spouse will need you, and your spouse will remind you of that. Because of this heightened role in the life of your kids, it’s important to remain aware of their state of balance as well. Whatever their experience of your time in missions, it will be reflected onto, and likely magnified in, the life of your children. If, because of imbalance, their experience begins to be negative; that negativity will be amplified in the life of your kids. Inversely, if their experience is positive, they will propagate positivity into your kids’ experience. 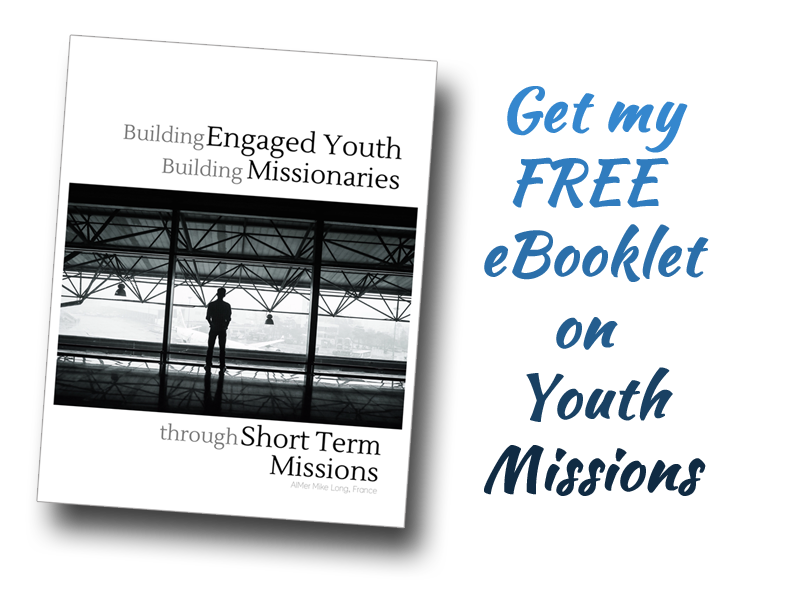 Hence my initial statement: “…don’t even think about extended missions involvement without the full support of your spouse!” If, from the outset, your spouse is not fully on board with your call to missions, it will jeopardize your family’s experience of the mission field, as well as your effectiveness in fulfilling what the Lord desires to accomplish through you. What are some other ways in which an on-board spouse is vital?